Whether you’re locking down an investment property or office space, securing competitive and flexible property loans is a necessary step that requires the guidance of a financial expert like Hodgestone Finance. 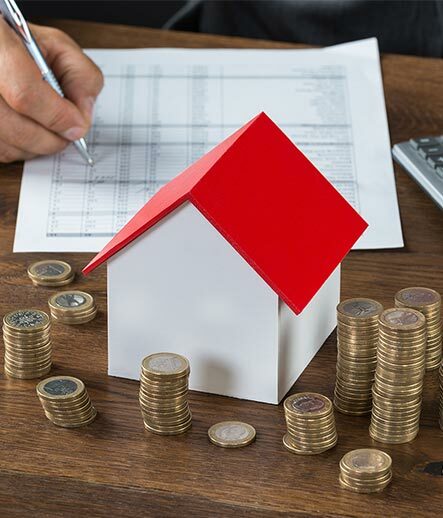 When it comes to property finance, the banks have stringent requirements that can be a barrier for anyone with credit issues, no financials or a whole host of other reasons. At Hodgestone Finance, we specialise in sourcing and structuring property loans for these “non-conforming” clients, utilising a wide network of bank and non-bank options to ensure you walk away with the perfect loan. For property finance consultancy and broking, it has to be Hodgestone Finance. As an industry-leading financial brokerage firm the team at Hodgestone Finance know that there are fewer things more stressful than purchasing a property. 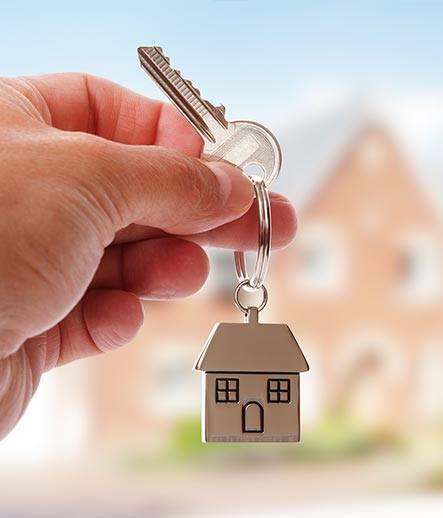 Whether for domestic, commercial, or investment purposes the skilled, experienced, and accredited team at Hodgestone Finance can source and secure competitive property finance and property lending for Brisbane and Sydney residents and beyond. With our well-developed professional connections we can easily get our clients approved for the loan they require and the amount they need. With our personalised and in-depth approach we can provide a better service to our clients from all walks of life. Are you struggling to find a loan due to bad credit? We can help you gain approval for a bad credit property loan? Are you finding banks closing their doors on you due to a lack of documents? Hodgestone can set you up with low doc property finance and lending. Achieve your property ownership aspirations today by speaking to the team at Hodgestone Finance. To discuss our generous low doc property finance or lending Sydney locals can give us a call on 1300 463 469. Where is the best place to get a property loan? There’s no clear cut answer of where’s best to secure a property loan, because so much will depend on you as a borrower, your needed amount and what you’re using the loan for. 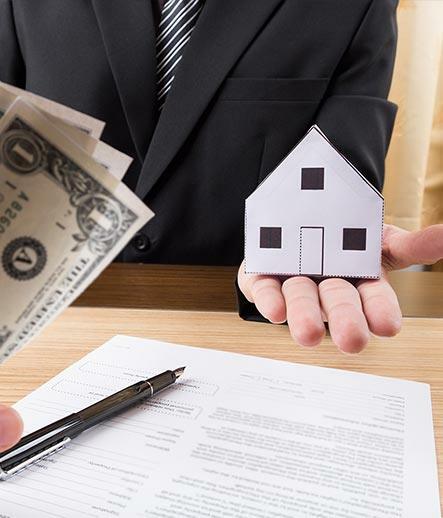 While the major banks may offer competitive property loans with long-term repayment structures, you may want to look to 2nd tier and private lenders if a low doc or bad credit property loan is a better fit. With so many options and variables affecting what the best loan for you may be, the best strategic move you can make is to engage the services of a financial broker like Hodgestone Finance – with a network of financial contracts and private lenders, we’re able to offer the in-depth consultation and brokering services needed to find and secure the right loan for you. What types of property loans are there? What is a low doc property loan? Whether you’re looking for low doc property lending in Brisbane, Sydney, Melbourne or wider Australia, the Hodgestone Finance team can give you the expert consultation needed to explain the ins and outs of what it is. What do you need to provide for low doc property finance? The two main things needed for low doc property lending are a business activity statement and an accountant’s statement – but depending on your needs or what you’re able to provide, it’s worth calling Hodgestone Finance to speak to one of our specialists so we can send you our self-employed applicant checklist for low doc property finance. Sydney, Melbourne and cities across Australia can rely on Hodgestone for a streamlined loan application process. What is a no doc property loan? A “no doc property loan” is a little bit of an antiquated term in modern finance circles. Perhaps a more accurate alternative is a “non-conforming” property loan – this is an umbrella term describing finance options that are open to non-conforming applicants, including those who can’t provide a lot of documentation, those with bad credit history, those with ABN’s less than two years, along with a whole host of other factors. What is a property finance broker? 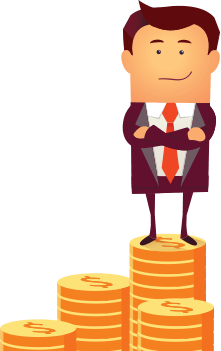 A property finance broker is a financial specialist who helps ‘broker’ – that is, arrange and negotiate – a property loan on your behalf. Hodgestone Finance is one such broker. With established connections and networks across the banks and private lenders, we can help you ascertain the best real estate finance on offer, including bad credit property loans and low doc property finance. Finding the right loan can be hard – take the stress and confusion out of the process with Hodgestone Finance. What are private property loans? Private property loans are a form of real estate finance taken out from private lenders. Private lenders are non-bank lenders – and can include anything from private property investment companies through to companies like Hodgestone FInance, which also offer consultancy and broking services. With an established network of private lenders at our fingertips, Hodgestone Finance can help secure the best private property loans on the market. 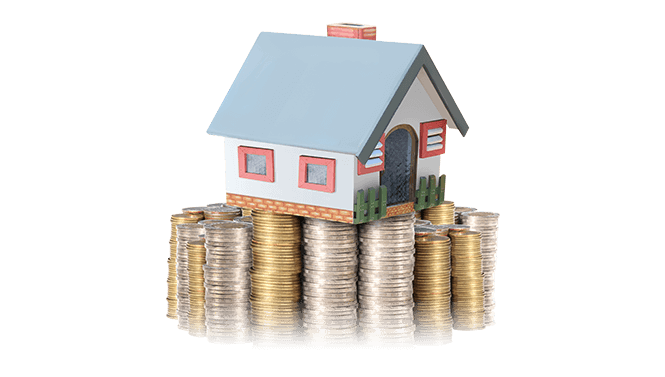 What are the benefits of a private property loan? How do I find a good property loan? Staying abreast of the best rates around and with established connections throughout Australia, we can connect you with the best property finance no matter where you live and where you’re moving to. Variable rate property loans are loans with interest rates that will change depending on Australia’s economy, based on the Reserve Bank of Australia’s set cash rate. 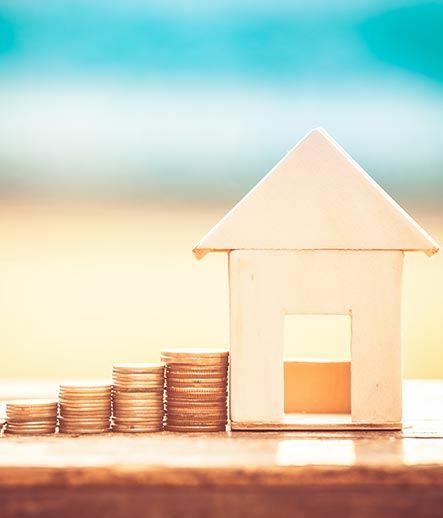 Take a look at our regularly updated rates overview on the right to see our current property loan rates, or get on the phone and call Hodgestone Finance today to find out more.